Die einfachste Möglichkeit, Fotos per Email zu teilen! 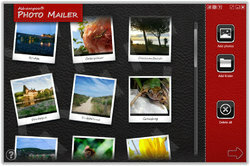 Ashampoo Photo Mailer 1.0.8 war am 10. August 2018! als Giveaway verfügbar! Bilder per Email zu teilen sollte eine einfache und freudige Erfahrung sein. Zahlreiche Einschränkungen bei Email-Anbietern machen es jedoch schnell zu einem Problem. Bilder müssen manuell skaliert, zugeschnitten und in mehrere Emails aufgeteilt werden, um diverse Beschränkungen umgehen zu können. Ashampoo Photo Mailer wurde entwickelt, um den Spaß beim Email und Foto-Sharing zurückzubringen. Es führt alle erforderlichen Bildverarbeitungen für Sie aus und ermöglicht euch einfaches Senden. bei jeder Qualität (Beschneiden und Größenanpassung erfolgt automatisch und nur bei Bedarf). 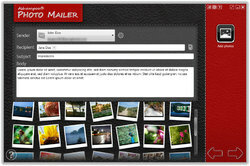 Setting up existing email accounts takes just a name, email address and account password. 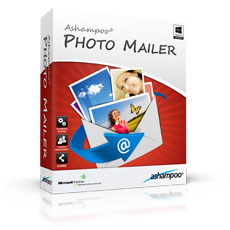 Ashampoo Photo Mailer automatically recognizes different email providers and adds the required server settings." As at least one poster here has already lamented the request for such information, the advice about always checking a producer's website before installing its product is as good as ever. I've tried this software before and it performed exactly as Ashampoo said it would. Even more to the point: it lived up to its name -- a name which is not solely about image management but also about email management. The difference is considerable. It should be understood first, not criticized later. 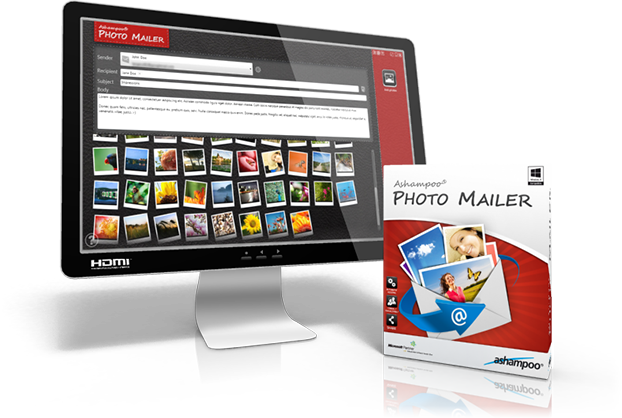 Those who're interested in the management of their email accounts for the purpose of distributing images should take advantage of today's offer. By contrast, those who are interested in the management of images for the purpose of distribution via their email accounts should look elsewhere. It's simplicity itself to use: just drag 'n drop a selection of images into its GUI, select one of three 'compression settings' -- or devise a setting of your own, if you're so inclined -- and that's it. Job done: images whose file size (NOT dimensional size) collectively exceed an email provider's limit are now reduced to the point that they can be immediately winged off as attachments. Perceptible image quality loss will not be a problem: Balesio's 'Email' setting results in pictures perfectly acceptable for on-screen viewing, even at file size reductions of over 80%. The foregoing is not to say that the Balesio approach to the management of email image attachments is superior to Ashampoo's. It isn't. The one is chalk, the other is cheese. But that difference means not needing to share email account passwords with any third party software, and for some that may matter greatly. 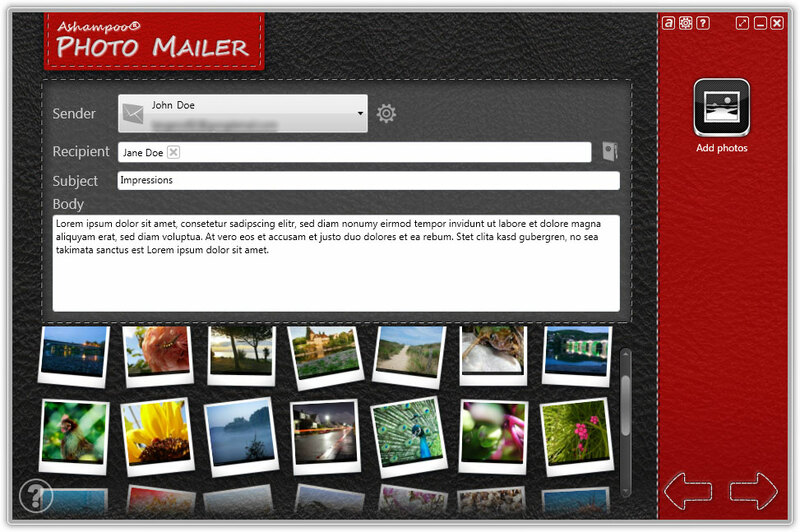 Currently $7.99 from Ashampoo, today's 'PhotoMailer 1.0.8' does indeed come with a caveat which the developer makes abundantly clear on its website: https://www.ashampoo.com/en/usd/pde/0089/tools-and-utilities/photo-mailer <b><i>"Account Management: Setting up existing email accounts takes just a name, email address and account password. 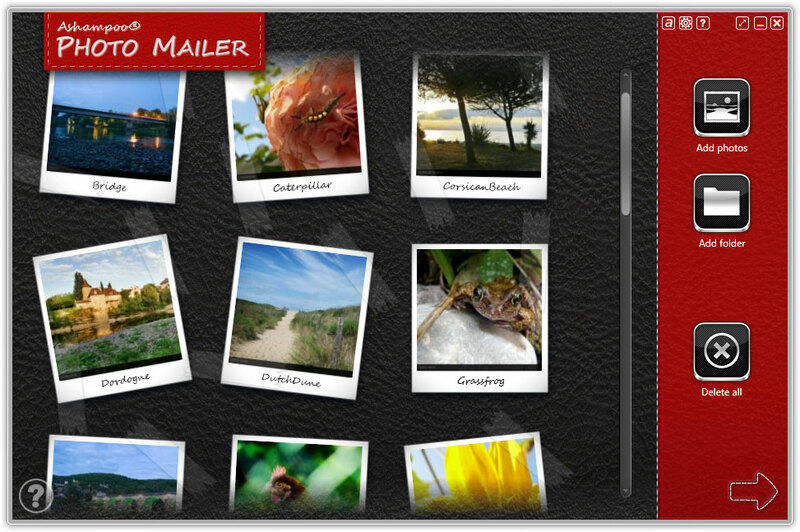 Ashampoo Photo Mailer automatically recognizes different email providers and adds the required server settings." </b></i> As at least one poster here has already lamented the request for such information, the advice about always checking a producer's website <b>before</b> installing its product is as good as ever. 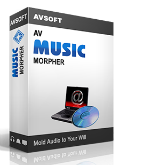 I've tried this software before and it performed exactly as Ashampoo said it would. Even more to the point: it lived up to its name -- a name which is not solely about <b>image</b> management but also about <b>email</b> management. The difference is considerable. It should be understood first, not criticized later. 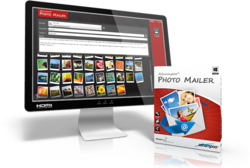 Those who're interested in the management of their email accounts for the purpose of distributing images should take advantage of today's offer. By contrast, those who are interested in the management of images for the purpose of distribution via their email accounts should look elsewhere. A wide variety of free and commercialware exists out there to do just that: take your pick. My long-time personal favorite is this always-free offering from Balesio: http://www.balesio.com/fileminimizerpictures/eng/index.php It's simplicity itself to use: just drag 'n drop a selection of images into its GUI, select one of three 'compression settings' -- or devise a setting of your own, if you're so inclined -- and that's it. Job done: images whose <b>file</b> size (NOT <b>dimensional</b> size) collectively exceed an email provider's limit are now reduced to the point that they can be immediately winged off as attachments. Perceptible image quality loss will not be a problem: Balesio's 'Email' setting results in pictures perfectly acceptable for on-screen viewing, even at file size reductions of over 80%. The foregoing is not to say that the Balesio approach to the management of email image attachments is superior to Ashampoo's. It isn't. The one is chalk, the other is cheese. But that difference means not needing to share email account passwords with any third party software, and for some that may matter greatly. Every email account I've ever had allows picture attachments, so just what, exactly, is this any good for? BobbyA, most serious email clients have option to specify max single email size and split large email attachments across multiple emails that are then decoded as a group at the recipient which apears to be part of what this boasts as doing...Also many email clients will when adding photos offer to resize them to reduce the phot size for in email viewing rather than sending them as full sized file attachments so in many cases this software is redundant with major email client. Other email services host the attached files on a cloud server and link to the cloud copy rather than embed the attachments in the emails, circumventing max email size problem. Pejo, You will see the license key as soon as you fill submit your email and password to your account.